Your new kitchen is a few clicks away. Don’t know where to start? Leave your next bathroom renovation to the professionals. 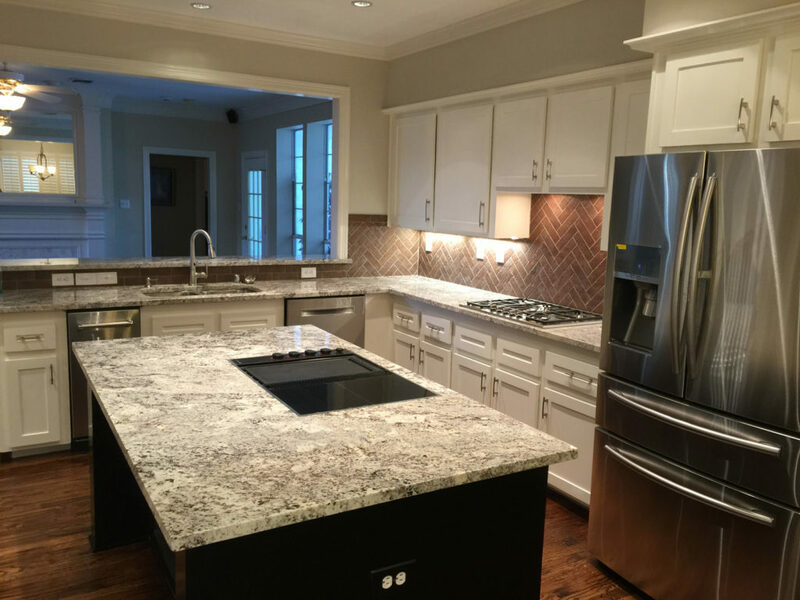 Bathroom remodeling is one of our specialties and we are experts in every style and aspect of the job including tiling, plumbing, electrical, drywall, shower glass door, framing, painting, and counter top fabricators/installers. Bathrooms are custom designed and only the best materials are used to the enhance the quality of your home. New flooring can change the entire look and feel of your home. We have extensive experience in all types of flooring from hardwood to tile. We are able to take your vision and provide the know-how to make it a reality. We are the experts of hardwood flooring, and can help you choose the right species for your specific needs and environment. We can’t wait to get started. With years of experience and expertise in the field of building up living and working spaces for people, we understand exactly what it is that you are looking for. We are able to deliver to the T. With our home addition service at your disposal, you will be sure to fall in love with your new space. We have a considerable body of work in building up and customizing homes and offices in seamless and elegant styles. Our flawless planning and understanding of the craft will help you achieve your goal of living in a larger home. At Home Platinum Services, we believe that every staircase project should be constructed as a work of art. We can remodel any type of staircase such as curved, spiral, straight or wishbone. We will turn your staircase to any style you like. We have experience in all styles including traditional, contemporary, eclectic, modern, and midcentury. From a single task like drywall repair, electrical problem, carpentry, painting & faux finishing to exquisite limestone flooring designed with hardwood flooring, we have a solution for all of your needs. We are a one-stop shop for all of your home improvement needs, and we can’t wait to work with you! Keep your walls in shape. Your drywall may get damaged for a number of reasons. To get the job done right, many drywall jobs require electricians, plumbers and other contractors to cut holes in your drywall in order to re-route wires or get access to leaking pipes. Following their repair work, these areas require drywall repair and matching the existing texture. Leave your repair up to the experts for a finished repair that you can never tell was there! Restore your home after a flood.